UBC law professor Gordon Christie argues that if Canada took reconciliation seriously, the government and courts would put a higher priority on settling treaty disputes. 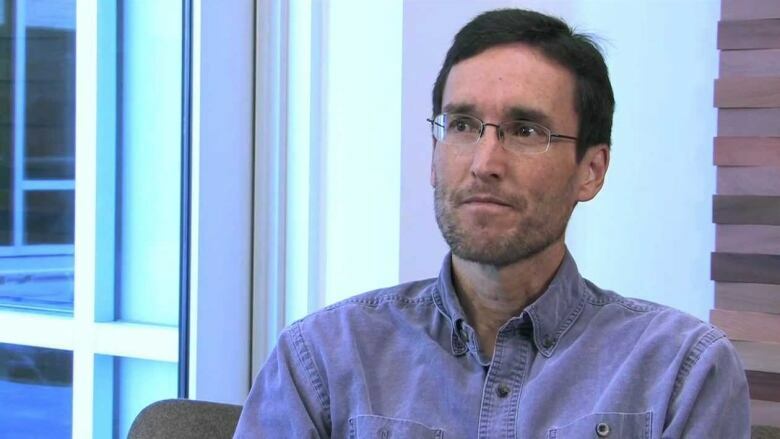 A UBC law professor says a Federal Court of Appeal ruling on the Site C dam project is an indication reconciliation is not being taken seriously at a judicial level. "It's disappointing but it's not surprising," Gordon Christie told CBC Daybreak North host Carolina de Ryk. "The courts in Canada have not been particularly helpful for First Nations in the last 10 or 15 years." "Most of the decisions have not been going the way that I would think they would if the courts were really trying to promote things like reconciliation." On Monday, a panel of three judges dismissed a court case filed by the Prophet River and West Moberly First Nations in northeast British Columbia. 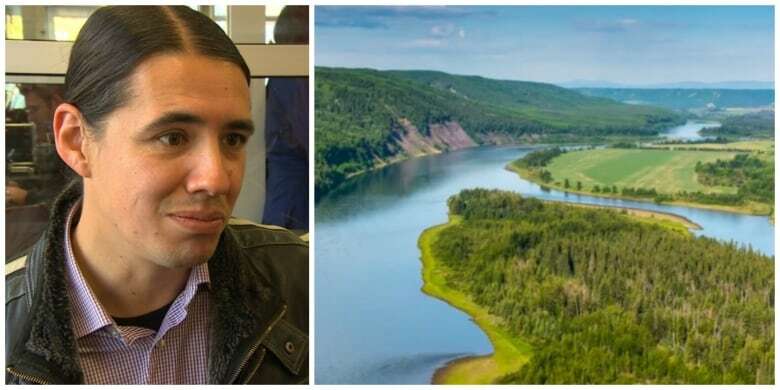 The nations argue flooding 5,500 hectares of the Peace River valley for the Site C dam infringes on their constitutionally-protected treaty rights and the federal government should have taken that into consideration before granting permits allowing the project to go ahead. The judges disagreed, ruling it is outside the scope of government to decide whether or not treaty rights are being infringed. Instead, they wrote, treaty rights should be determined through "a full discovery, examination of expert evidence, as well as historical testimonial and documentary evidence." In the meantime, the federal government is allowed to issue permits for projects on treaty land. "It seems ridiculous," Christie said. "It's basically forcing First Nations to somehow come up with the money to go to court every single time they want to have some little matter looked at." Christie contrasted the ruling with the Tsilhqot'in decision of 2014. In that case, the Supreme Court of Canada indicated Indigenous group who haven't signed treaties with the Crown hold title to traditional tracts of land and resources. The Prophet River and West Moberly First Nations are however two of just a few First Nations in British Columbia covered by Treaty 8. "The Crown is treating the treaty as if it just settled all matters and they can just go ahead and do whatever they want," Christie said. BC Hydro spokesman David Conway said the Crown corporation is still examining the ruling but pointed out the Site C project has survived multiple legal challenges. "To date, five judicial reviews of environmental approvals and Site C permits have been dismissed, as well as two appeals," he said. "We are committed to working hard with Aboriginal groups to address their concerns and identify opportunities for them to benefit from the project." Christie said the legal options for the Prophet River and West Moberly First Nations are now to either appeal to the Supreme Court of Canada, where they'd likely lose, or launch a separate lawsuit in order to assert their treaty rights, a lengthy and expensive process. He argued a government truly interested in reconciliation would sit down with the First Nations as partners. "Canada is a treaty nation. They're the other side of the treaty. Canada should sit down with the Treaty 8 nations every time there's a dispute and try to work out things, instead of having everything litigated." 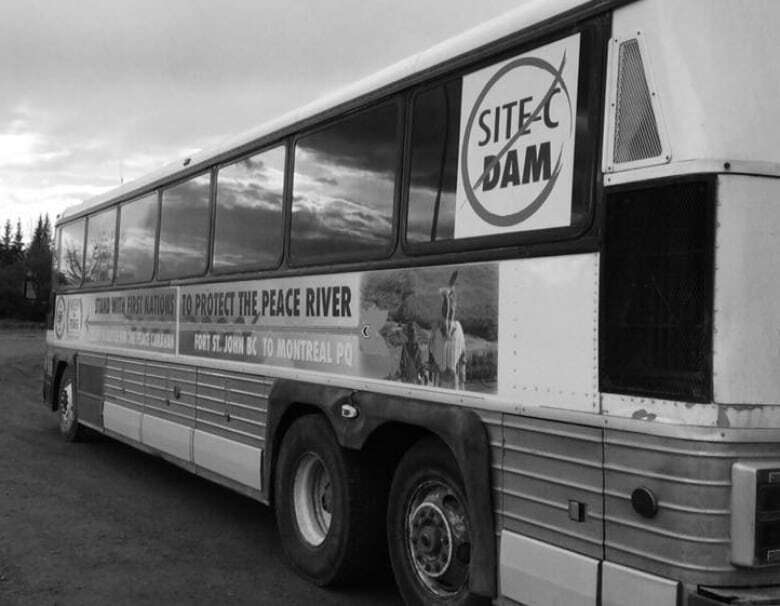 "If they're going to put a dam in place, of course they should be thinking about whether they're going to be infringing on the treaty rights of the people who have treaties there." Subscribe to CBC stories from Northern British Columbia on Facebook. Analysis: Tsilhqot'in land ruling was a game changer for B.C.